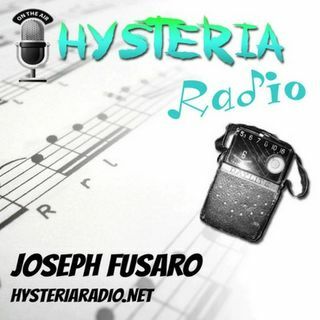 Writer & Poet Stacia Ashe visits Hysteria Radio to talk with Joe about the importance of listening and writing to feel. She talks about taking some time off from writing to take care of herself while dealing with postpartum depression. Then when she came back to writing she was even more focused and had a fire inside that let her know that her purpose was to tell her story and to help others tell theirs.